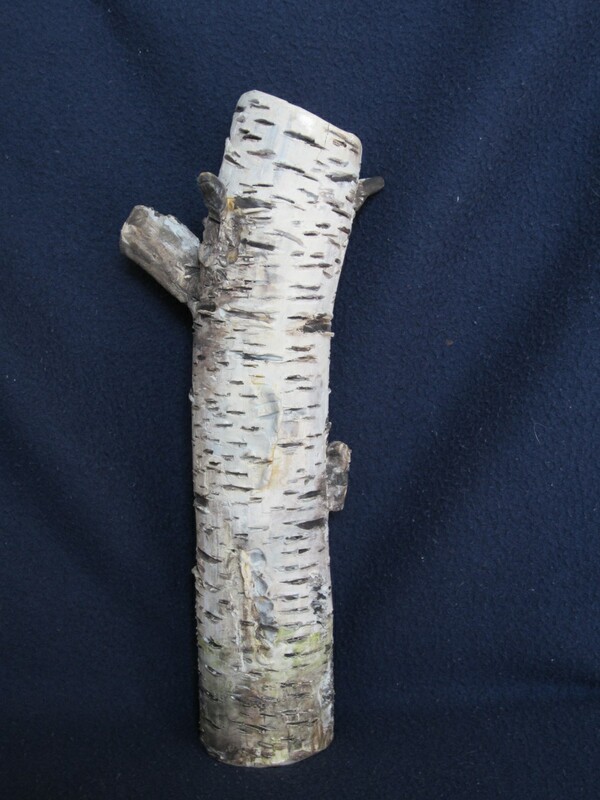 My work as an artist reflects an intense relationship between myself and nature, namely trees. I am inspired by their structure, their strangely beautiful angles, and the twists and bends of their branches. With my work I invite the viewer to acquire a new and fresh realization of the incredible resilience and toughness that trees must exert in order to survive on our planet. 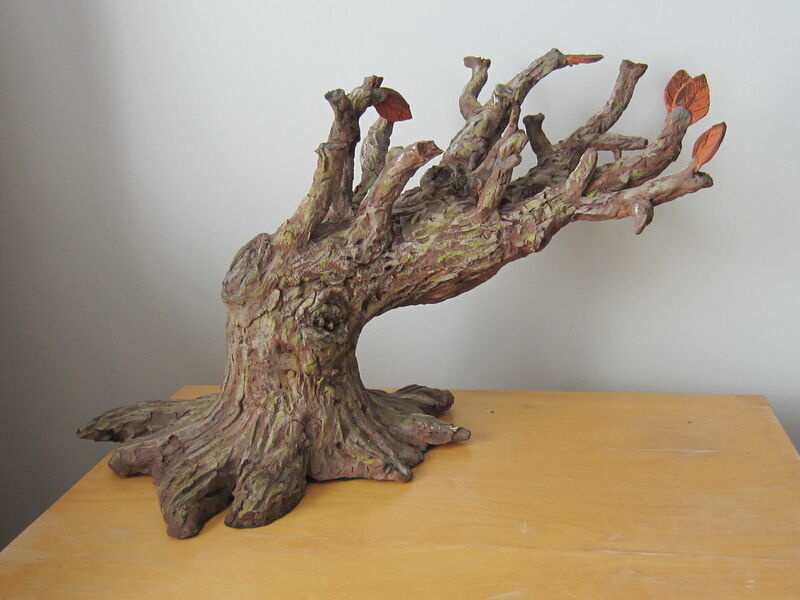 I mold and sculpt clay in a way that reveals the unique aesthetic beauty of these resilient and robust organisms that tower around us. They are creatures that are fundamental to our existence. I work mostly with sculpting clays. 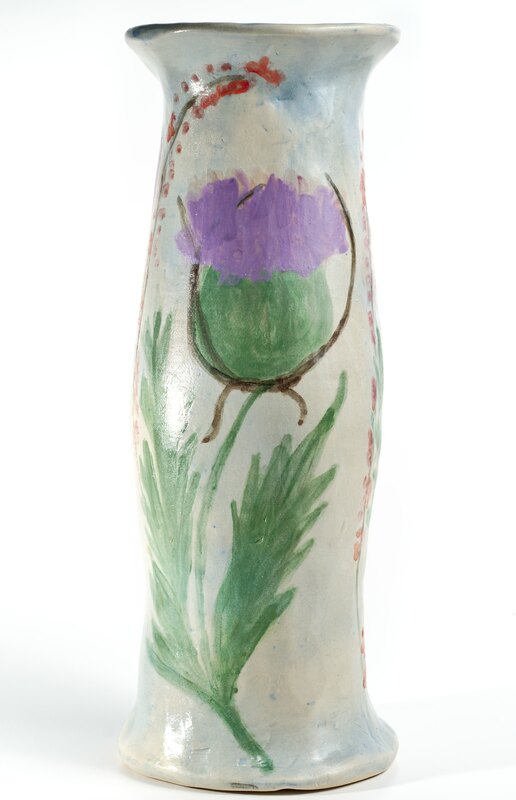 Certain sculptures are glazed inside so that they can be used as vases. 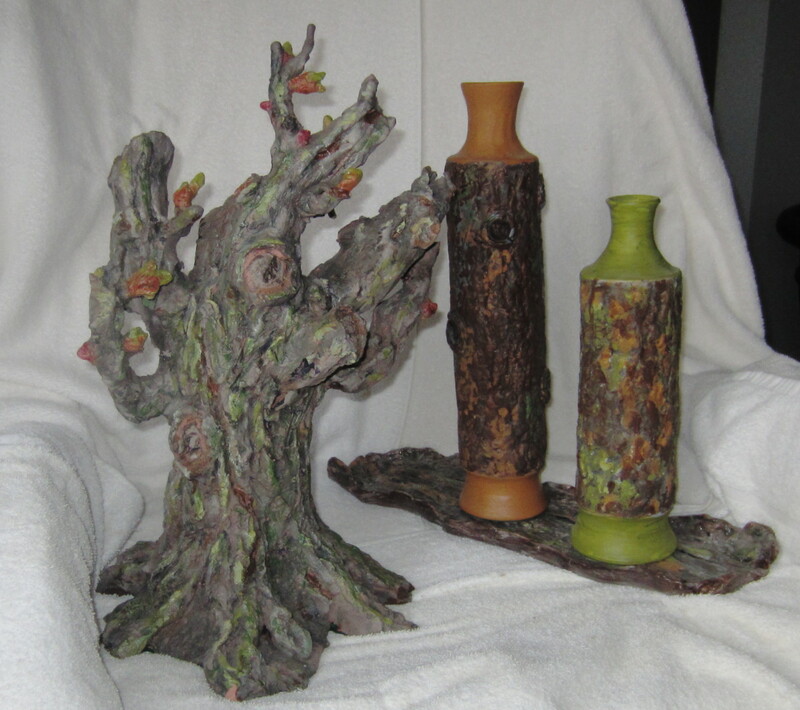 Pieces shown at the Galerie Cote Creations at 98 Richmond Road. An exhibition of my sculptures together with a coloured vase was presented at the NCNS at the St. Brigit Center for Arts. 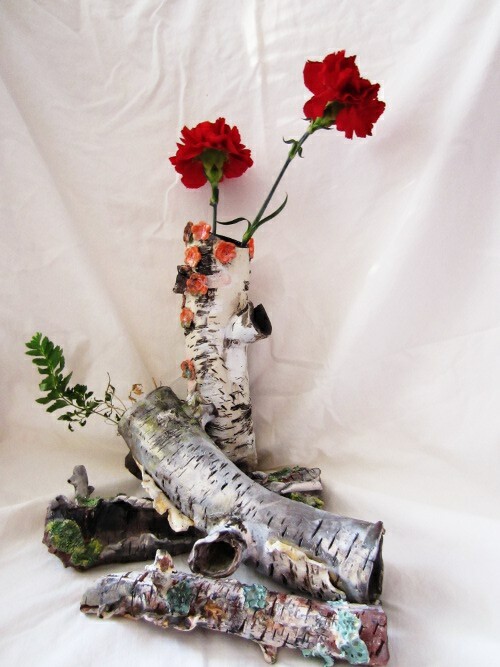 Sculptures shown with the paintings of birch trees by artist Marie Leger was shown at the Shenkman Arts Center Display Case. Shown at the juried exhibit "Selections" organized by the OAE. 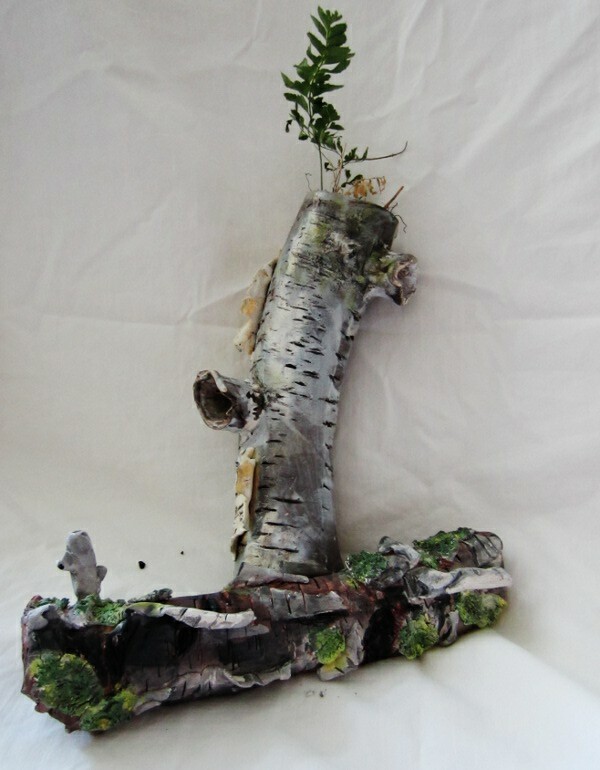 Sculptures "Surviving Birch Tree" and "Surviving Oak Tree" were exhibited at the event oganized by the NCNS at the St. Brigit Center for Arts. Shown at the juried exhibition organized by the NCNS at the Musem of Nature. Displayed at juried exhibition "Selections" by the OAE. Displayed at juried exhibition "Selections" organized by the OAE.